The best impression is the first impression. 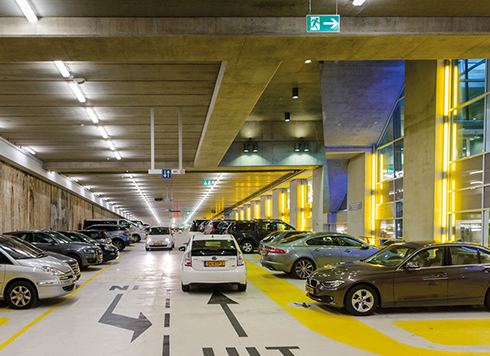 Maarsen Group acquired the Weenapoint location in Rotterdam in 2008. 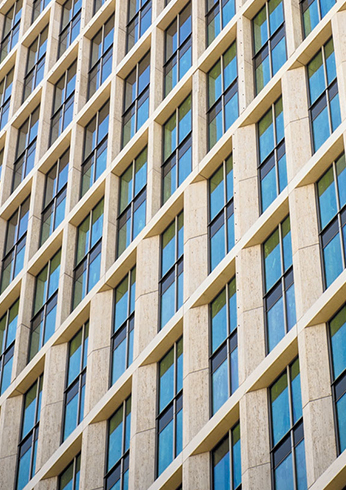 The complex with mainly office space included four separate office buildings, a parking garage and a courtyard garden. 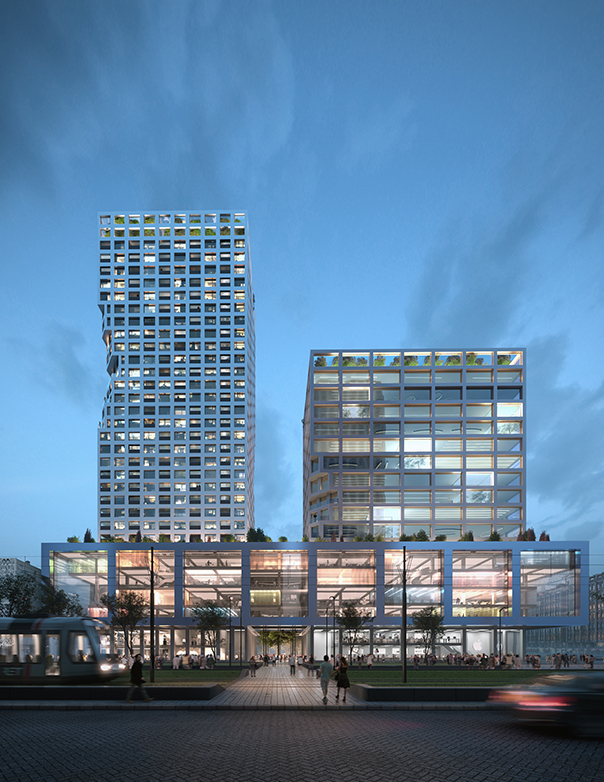 From the very beginning, Maarsen Groep has developed a plan to redevelop the existing buildings in phases. 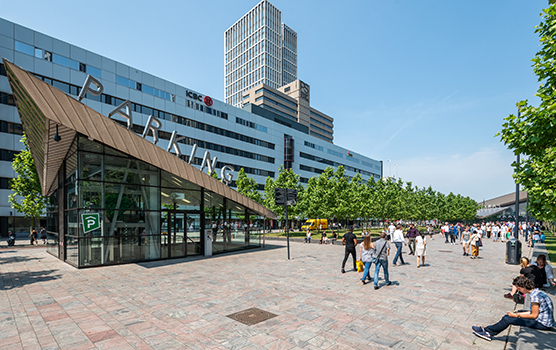 The location of Weenapoint is special: opposite Rotterdam Central, in the heart of Rotterdam Central District. Weenapoint is therefore easily accessible. 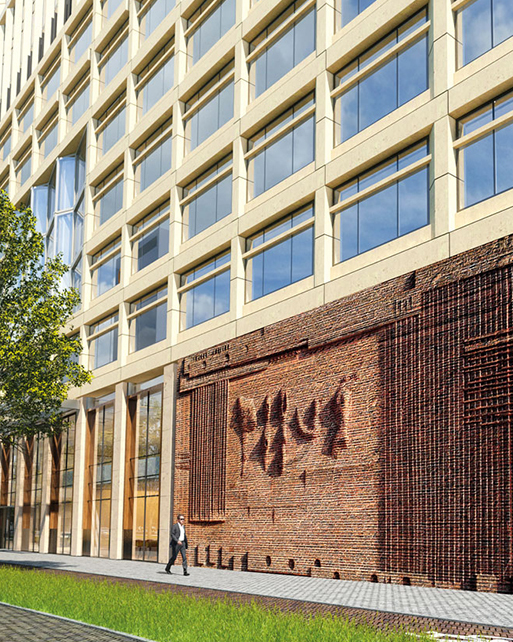 Working in a dynamic environment, with the city center at your feet and Europe within reach. 120 meters high FIRST TOWER. 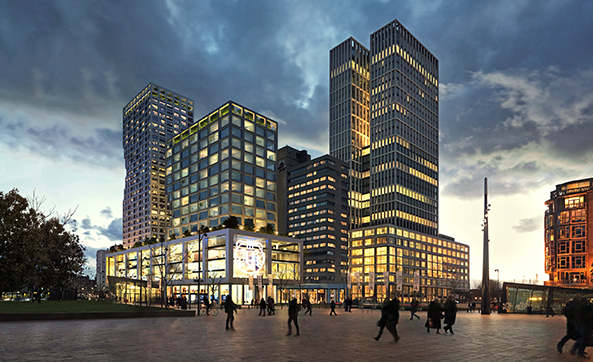 Weenapoint is located in the heart of Rotterdam Central District. 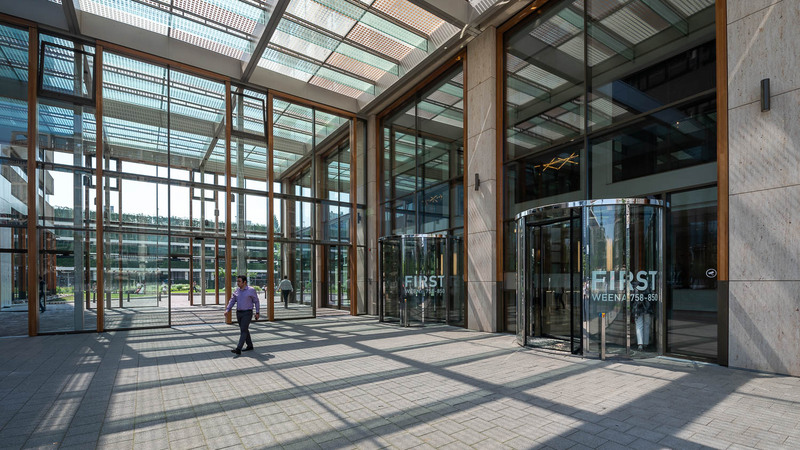 Since 2009, Maarsen Groep has been responsible for the redevelopment of this strategic location in the city centre of Rotterdam into a dynamic mix of living, working and lodging. 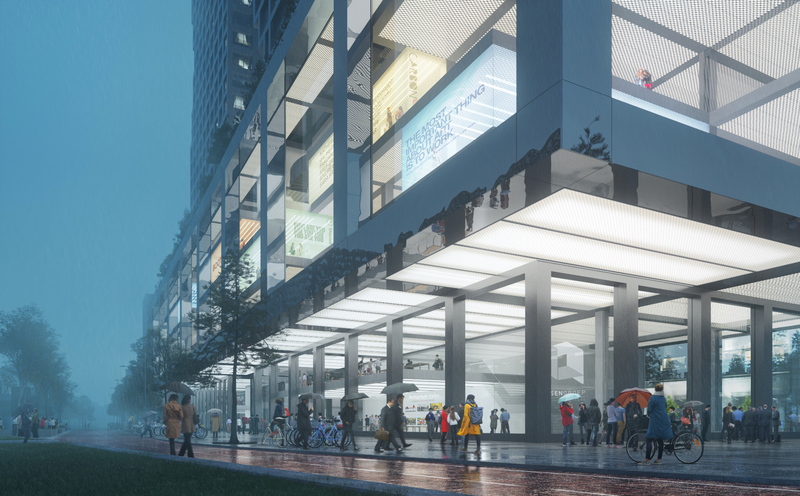 After the completion of FIRST Rotterdam, the redevelopment of Premier Suites & Offices and the renovation of Square, "The Modernist" will be built on the Kruisplein from 2020: a combination of offices and apartments on a plinth with restaurants and high-quality shops.